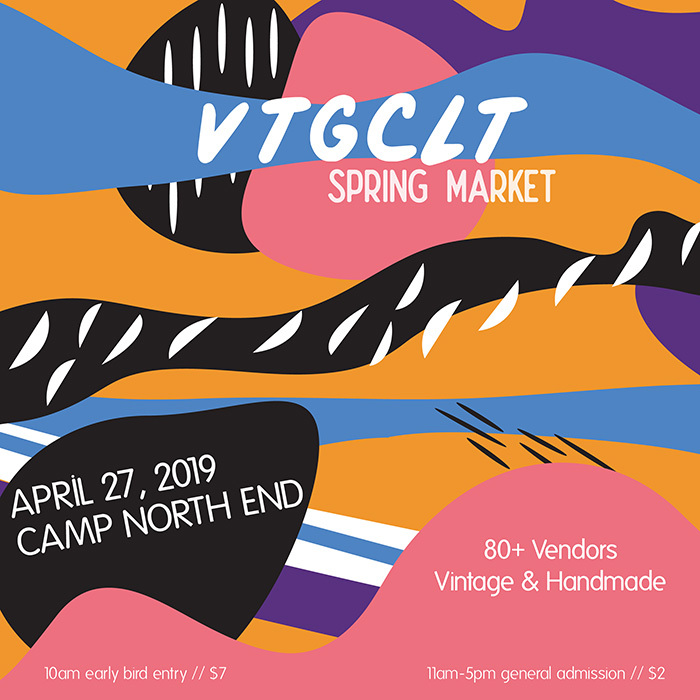 Twice a year Vintage Charlotte Market (VTGCLT) host a giant pop-up with more than 80 vendors selling the best vintage and homemade items, from ceramics to clothing. 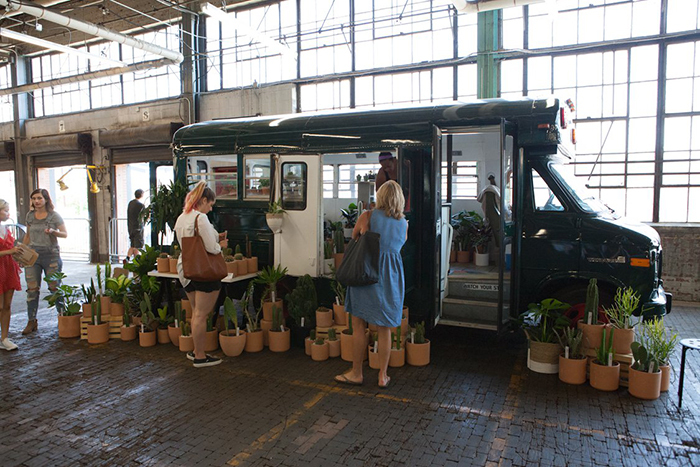 And the next market is on April 27 at Camp North End. 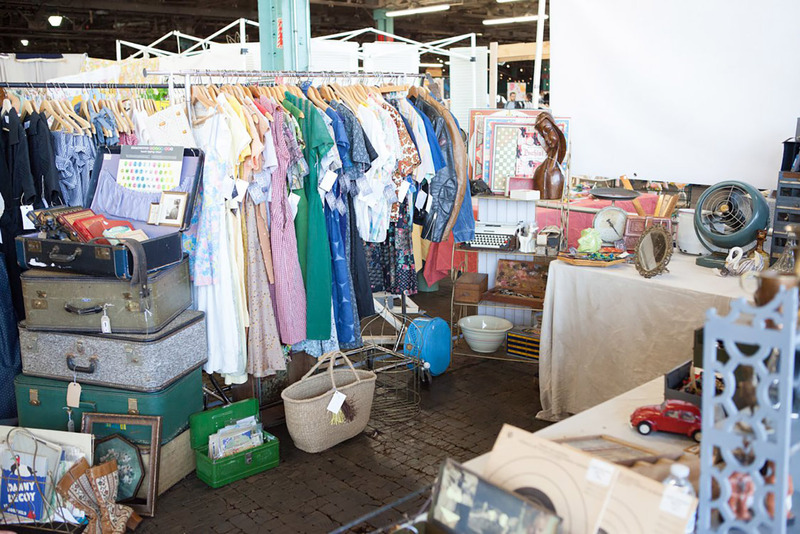 The event was founded in 2012 by Amy Herman (a photographer/artist by trade) and it’s ballooned into one of the biggest and best markets in Charlotte with vendors from all around the region, food trucks and more. 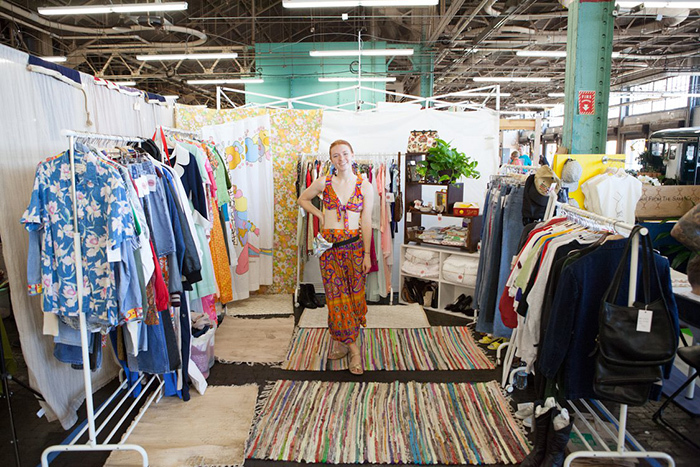 Amy told us she started VTGCLT after moving here from Chicago, where should would sell vintage items at huge markets. What the founder says: Every item being sold has some sort of story. “After market, people will post about what they’ve purchased,” Amy said. “And so many times people will post something like ‘I had to buy this because my grandparents used to have this. I got so nostalgic looking at it.’ Like vintage Christmas stuff is huge because people associate it with family.” She also loves seeing people wearing clothing they bought at the market on Instagram. 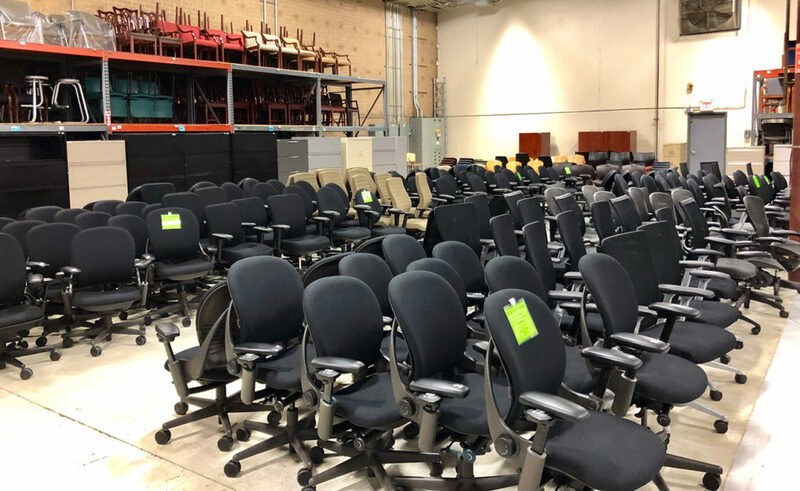 Being a vendor: Amy told the Agenda that only about a third of those who apply to be a vendor snag a spot — it’s incredibly competitive. For one thing, space is limited, but Amy also cares a lot about the quality of the goods being sold at VTGCLT, so she has to be selective. 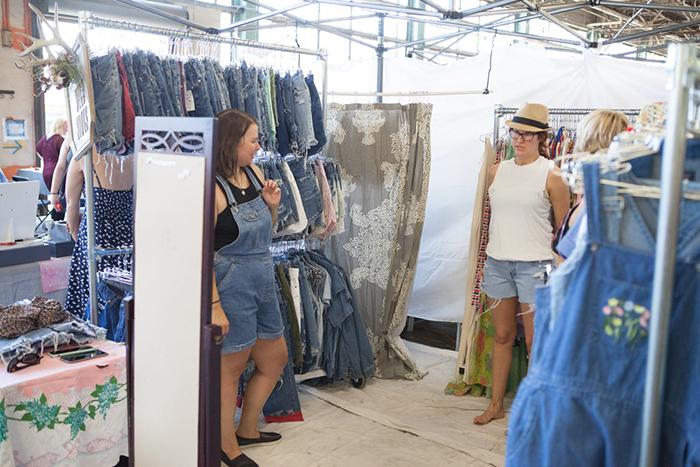 What longtime customers love: Keren Kurti-Alexander has been going for five years and said to expect the best vendors the area has to offer. Pam Stowe has never missed a VTGCLT market. 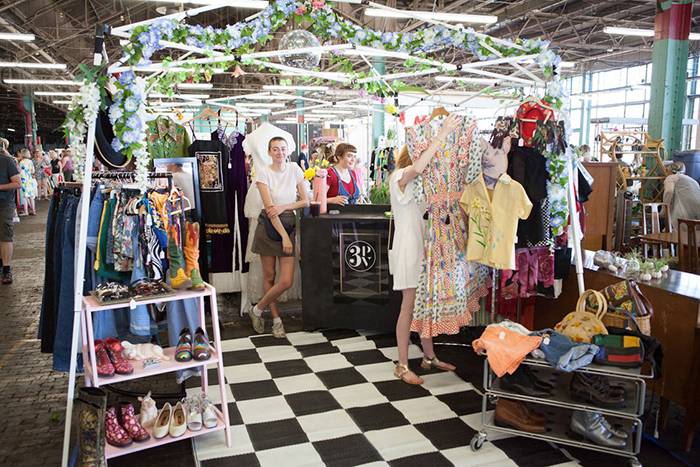 She goes for the clothes and tchotchkes. Be prepared for a big crowd: Up to 4,000 people are expected to stop by, so Pam recommends showing up around 15 minutes early to get a spot in line. 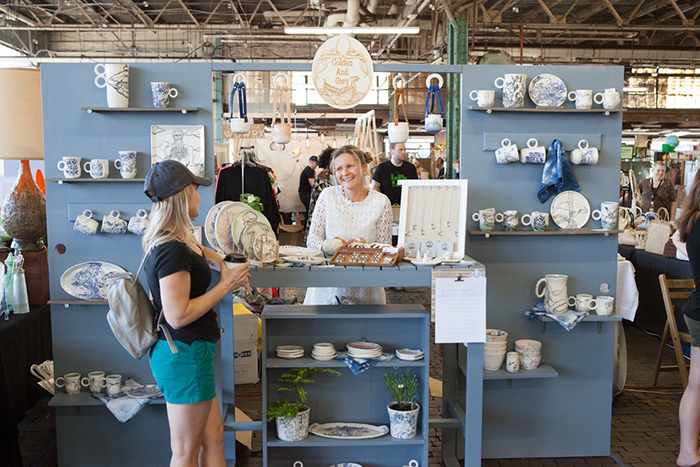 Go with a plan: Pam and Amy both suggest snagging an early bird ticket if you’re shopping for a specific item, especially for vintage (for example, if you really want a one-of-a-kind vintage arm chair). And Pam and Keren told me they like to do a lap around the perimeter first, and they’ll either put things that catch their eye on hold or buy it right away. Hours: 11 a.m. to 5 p.m.; early bird entry is 10 a.m.
More events: Looking for more things to do in Charlotte? 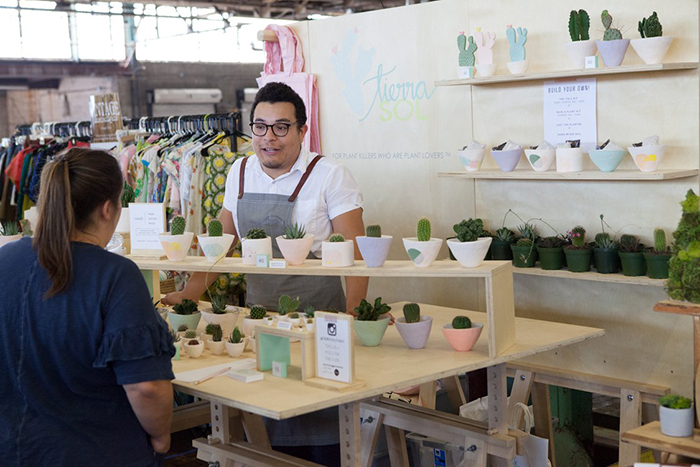 Here’s a full calendar of the 80+ hottest events coming up in our city.